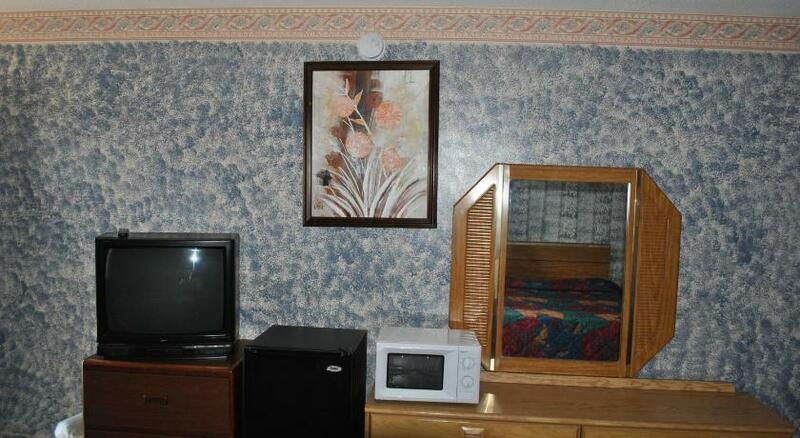 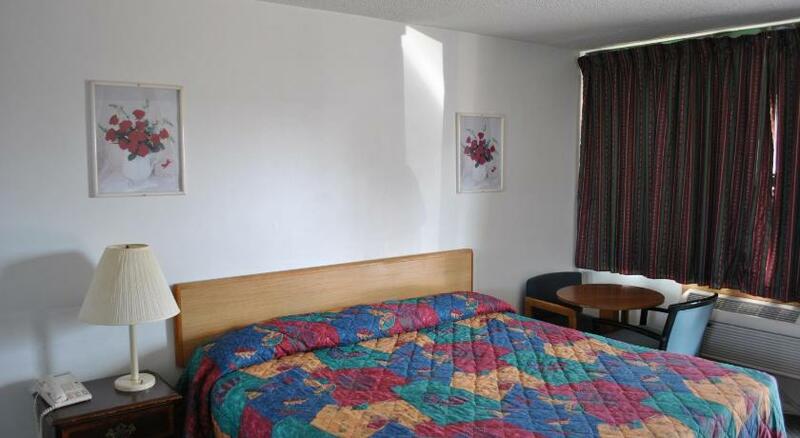 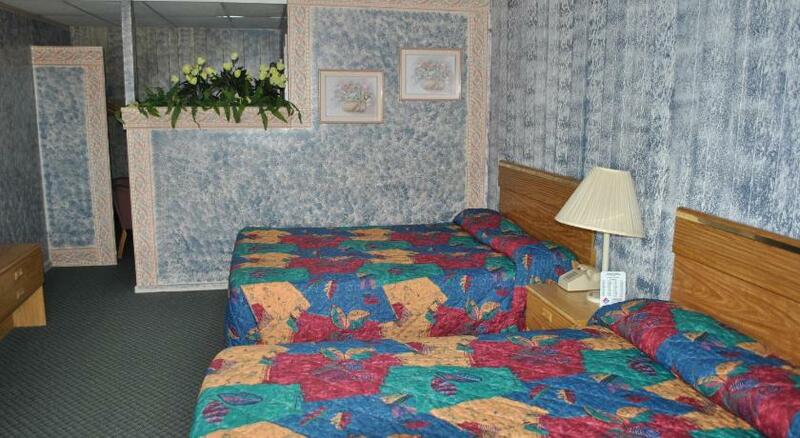 This Michigan City, Indiana motel offers classically furnished rooms with a cable TV. 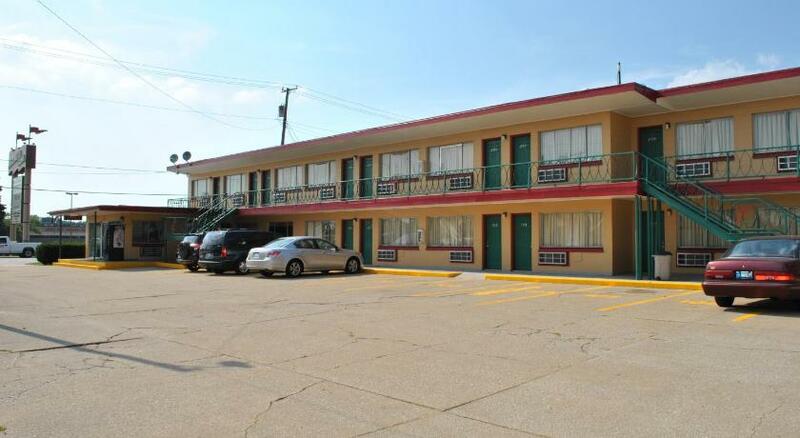 Free Wi-Fi is available throughout the property and the Lighthouse Place Premium Outlet Mall is 2.7 miles away.Offering a simple design, all rooms at the Travel Inn Motel Michigan City include a microwave and a refrigerator. 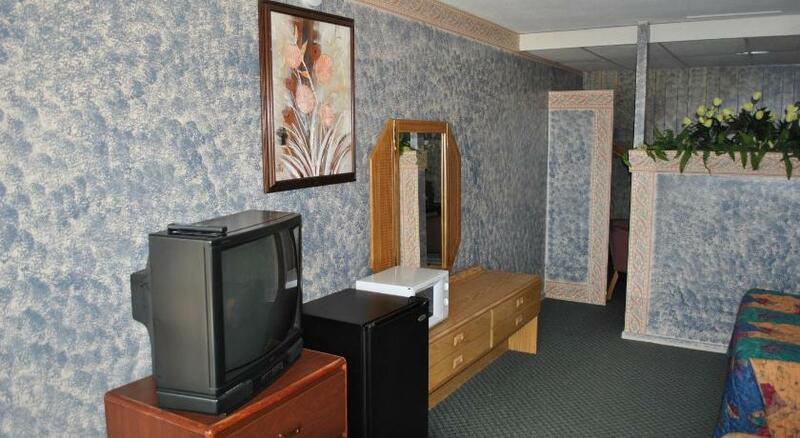 A seating area is provide in every room.The motel staff is available around the clock at the 24-hour front desk.The Great Lakes Military Museum is within 1 mile of the Michigan City Travel Inn, and the Michigan City Golf Course is a 10-minute drive away. 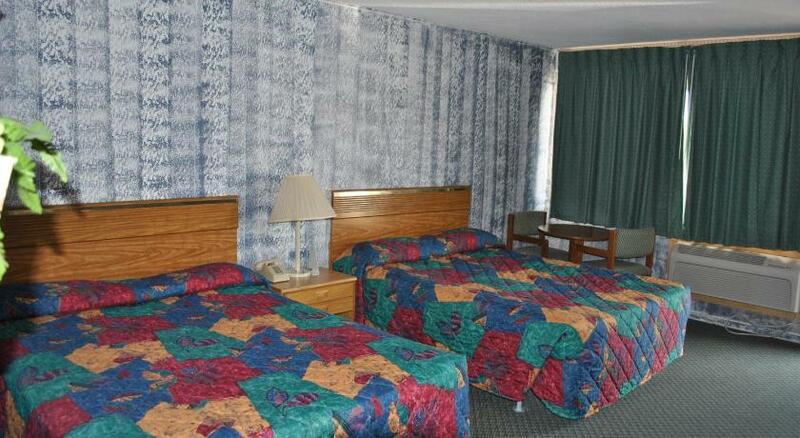 The Indiana Dunes State Park on the shore of Lake Michigan is 12.